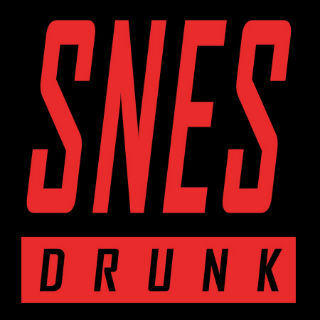 I'm glad you enjoyed it, SNESdrunk. I can't remember the last time it took me so long to make a video - I started playing this game about a week before Xmas which was a really bad idea. It wasn't until I'd recovered from the hangover that is Xmas and News Years combined that I actually got the video back on track! The next review will be on N64 and after that, I actually have a few Genesis titles I want to make my way through. Never fear, though, my PSone collection is one of my biggest so there will always be videos on that haha. It was mentioned in the first ever Retro Game On blogpost, though (if anyone finds that interesting). Need I say much more? Everyone knows about Altered Beast. While not the greatest game on Earth, I'm sure a lot of gamers reading this have played it at one point. In my first ever NES review, I check out this action platformer with the most out there storyline I've ever encountered (even by Japanese standards). Last edited by BRIK on Thu Apr 14, 2016 9:59 pm, edited 1 time in total. Back to the Game Gear today, as I check out the interesting 16-racer type game from 1991, Chase H.Q. This was quite the arcade hit in the late 80's, so how well does it transition to the small, blurry screen of the Game Gear?